Search for the latest properties for sale in Lindfield using the form below. 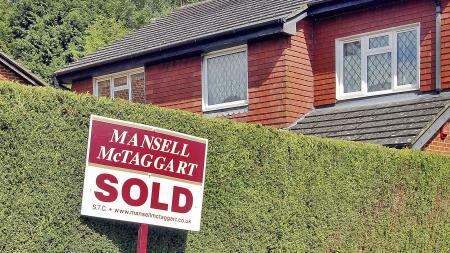 Search for houses for sale in Lindfield with Mansell McTaggart. Search for flats for sale in Lindfield with Mansell McTaggart. Thinking of selling? Contact Mansell Mctaggart Lindfield for a free valuation. 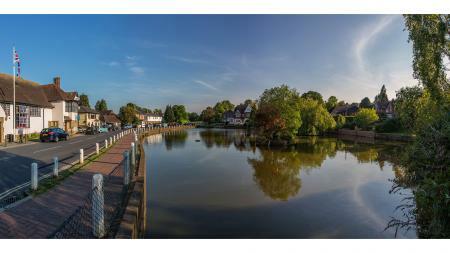 A selection of our most recently sold houses, flats and other properties in Lindfield are shown below. If you’re looking to move to an idyllic English village, surrounded by the natural beauty of the Mid Sussex countryside it’s time to check out properties for sale in Lindfield. Situated on the banks of the River Ouse to the north east of the larger town of Haywards Heath, Lindfield is truly one of the county’s hidden gems. It’s fitting that the village sits on the edge of a designated Area of Outstanding Natural Beauty – the High Weald – because Lindfield itself is regarded as one of Sussex’s most beautiful places. The village centre is features original half-timbered buildings from different periods of history; particularly of note is the parish church of All Saints, which dates from the late eleventh century. So why should you consider Lindfield properties for sale if you’re moving home? As a place to escape the rat race and enjoy the benefits of a semi-rural lifestyle, this village is hard to beat. That said, London is still within easy reach if needed. A five-minute drive or bus ride to Haywards Heath provides an easy rail commute into London Victoria, with regular services taking around 45 minutes each way. Driving northwards from the village you can be in London in about 90 minutes. If seaside getaways appeal, you can drive down to Brighton from Lindfield in half an hour, take the bus (an hour’s journey) or hop on a train from Haywards Heath for a zippy 17-minute ride. Lindfield itself offers plenty for home movers to enjoy. The picturesque High Street provides a great selection of independent retailers and a supermarket. You’ll also find a respectable clutch of great pubs, bars and restaurants here too. Lindfield’s King Edward’s Hall is the hub of the village and hosts a range of community activities including dance classes and monthly film screenings. Lindfield also has its own cricket, bowling and football clubs. At the edge of the village, the 9-acre Eastern Road Nature Reserve is a wetland haven for wildlife and bird spotters. If this slice of village life appeals to you, finding your ideal property for sale in Lindfield shouldn’t be too difficult. 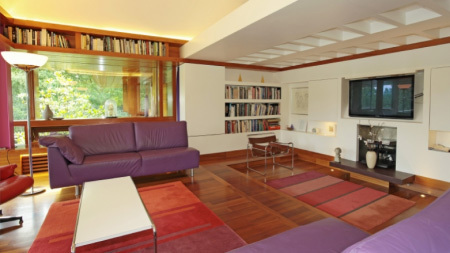 At any given time the market offers a range of smart new-build semi-detached and detached homes, single or two-bedroomed maisonettes, terraced houses and bungalows; something for every kind of home-maker, in fact. 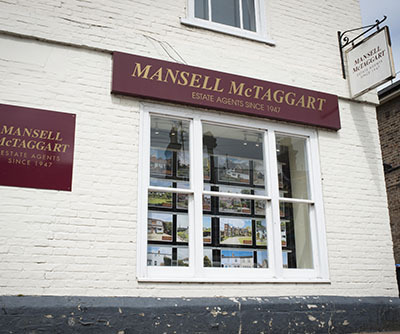 Mansell McTaggart is one of the largest estate agents in Lindfield with a huge choice of houses for sale in the local area. Buy or sell your property though Lindfield's premier estate agent. Completion - handing over the keys to new owners - a job well done! Meeting people - every day is different!